NEED SOME BRIDAL INSPIRATION? MEET THE TEAM! As a Make up artist I often work with photographer's on professional photo shoots. It's fantastic working with a group of creatives and seeing the final images after all the hard work that goes into producing them is just the best feeling. 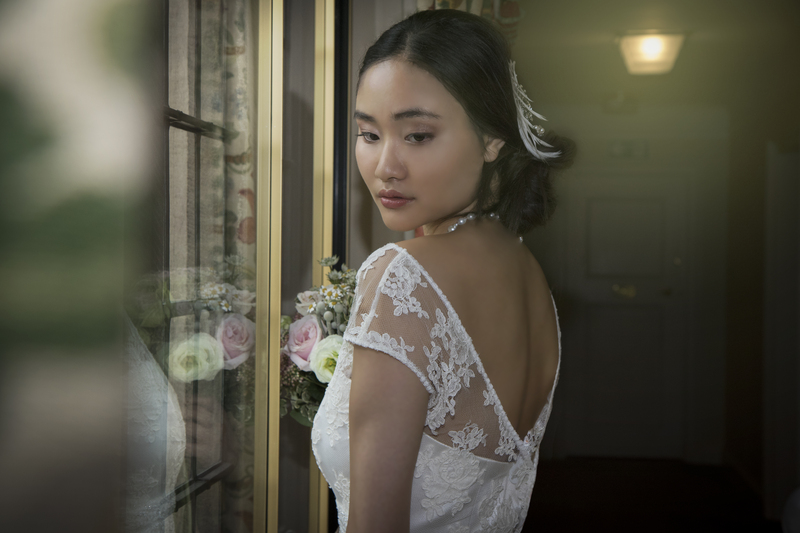 Not long ago I had the pleasure of working with a group of fabulous local women in the Bridal industry, so here's a little bit about whats goes into making this type of Bridal shoot and the talented people behind the gorgeous photos. We came together as a team at beautiful Mallory Court Hotel in Leamington Spa, an elegant country side house oozing luxury along side its 10 acres of plush traditional English gardens and grounds, a perfect location for a wedding and this Bridal shoot. We were showcasing some of the amazing dresses from Boho Bride, a gorgeous Wedding dress boutique in Stratford- Upon-Avon that specializes in providing Brides with something a little bit different, whether it be a glamorous Gatsby style dress or Boho chic, Lynette the boutique owner has fabulous taste in a variety of styles. 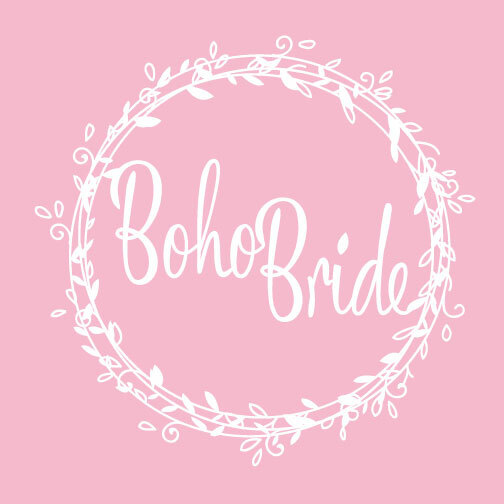 I took into mind Boho Brides theory and when producing the Make up looks for the shoot, I created a variety of different styles to compliment the different dresses. Firstly a subtle English rose look, to a glamorous smokey eye and even a vintage red lip with a cat eye. Through my experience of working in many different genre’s, I love the fact I can produce any variety of look to compliment whatever the style of the dress or theme that the bride envisages. 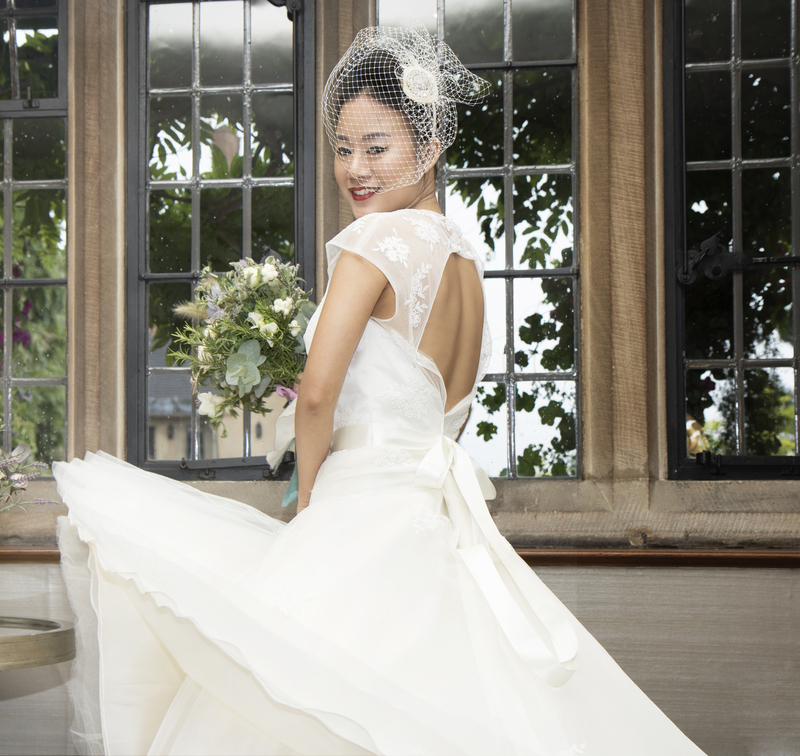 See my Bridal Page for more information about my ethos and my previous bridal work. Olga Gara is the talented photographer who shot and produced these beautiful images. Based in the West Midlands, Olga is an absolute pleasure to work with and creates such a calm and relaxed atmosphere whilst she works. This is something I feel is vital and a brilliant attribute to have as a wedding photographer, Olga is someone you could completely trust on your weddng day to listen and capture the most memorable moments from your big day. 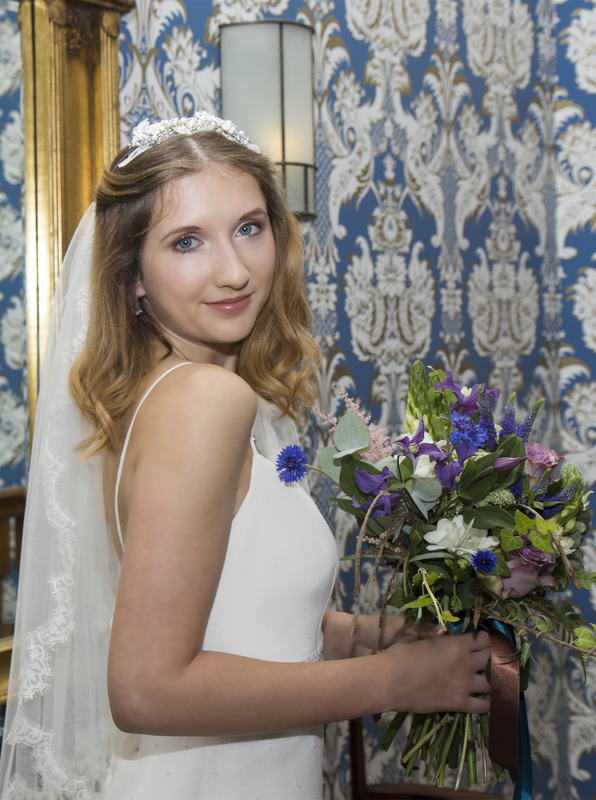 Floral designer Leanne King and Owner of Bumble and Wild, a traditional English Florist in Shipston- On- Stour arranged the exquisite flowers provided for the shoot. She has such an incredible eye for a making a bouquet look natural but still beautifully perfect. A very talented lady that will also keep you laughing all day too. A little bit from Leanne: ''Based in a truly stunning part of the UK, just outside the Cotswolds, the bountiful countryside provides most of what I need. I specialise in rustic, untamed and English grown flowers where possible. When a bride is looking for that English country style, then where better to achieve that, then with English grown, seasonal flowers. .
A special thanks to Mallory court for accommodating us and being so helpful. For more information about Mallory Court Hotel or wedding enquiries with The Eden Hotel Collection, Visit there website at www.mallory.co.uk or www.edenhotelcollection.com. Welcome to my blog! Check out my regular posts on all things make up and beauty as well as my personal interest in nutrition and a healthy lifestyle. All things to achieve inner as well as outer beauty.